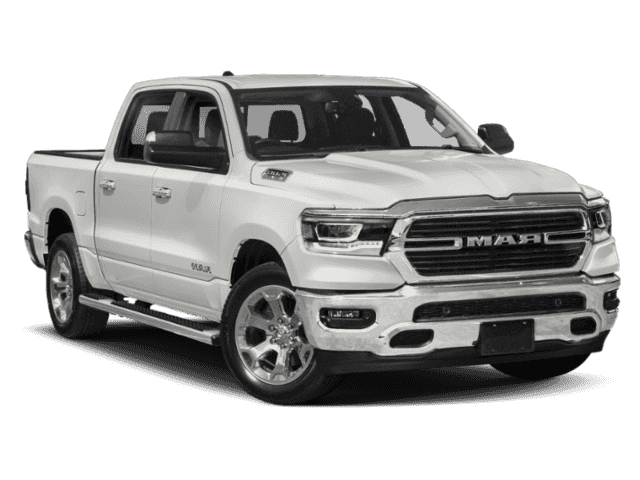 Engine Power – Choose between three engines: an optional 3.0L V6 EcoDiesel engine that generates 240 hp and 420 lb-ft of torque; a 3.6L V6 24-Valve VVT engine that produces 305 hp and 269 lb-ft of torque; and a 5.7L V8 HEMI MDS VVT engine that promises 395 hp and 410 lb-ft of torque. 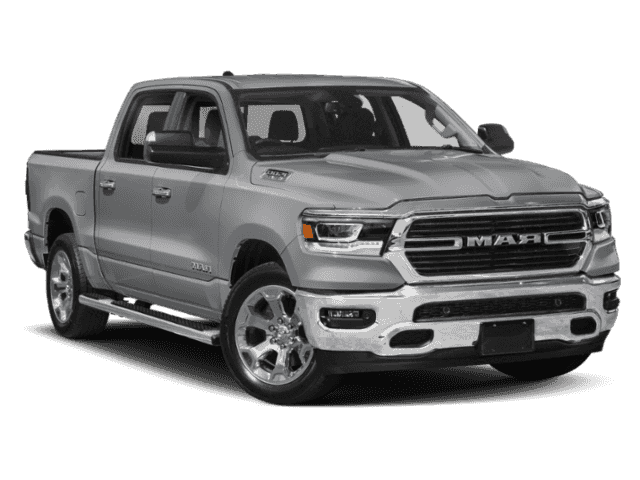 You’ll also get up to 10,640 pounds of towing power and 1,900 pounds of payload. Tech – A 7-inch multi-view Display screen allows you to customize all your vehicle’s information depending on your every need, while a UConnect connectivity system comes with Navigation capabilities that make it possible for you to create 3-D terrain maps of your location, hunt around for destinations, locate landmarks, and find gas stations. 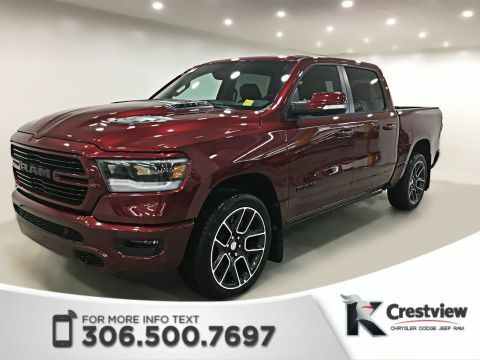 Why Buy the New RAM 1500 Crew Cab at Crestview Chrysler? 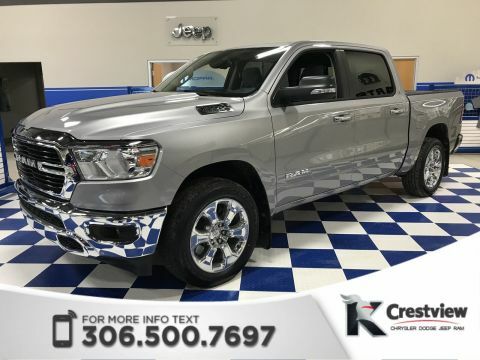 Easy — Choose Crestview Chrysler for quality mixed with affordability. 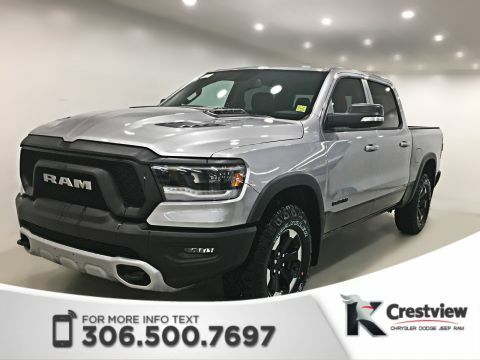 Check out the latest reviews here of this vehicle here, and be sure also to explore your financing options at this link. 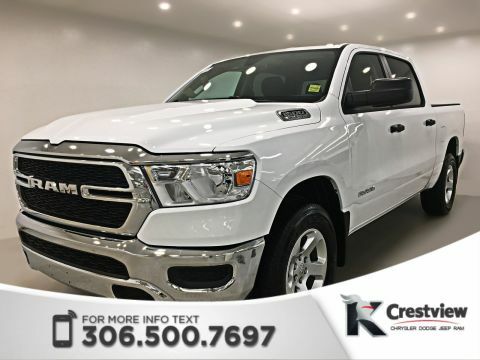 Then swing by our dealership to take this new truck out on the road. 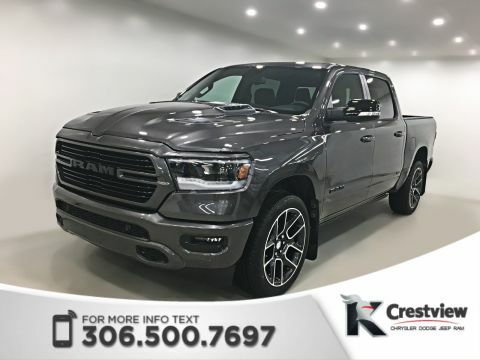 We look forward to seeing you soon at Crestview Chrysler! Blind--Spot/Rear Cross--Path Detection. Spray-In Bedliner. Navigation. 5--yr SiriusXM Traffic subscription. 5--yr SXM Travel Link subscription. Active Control System. CD Player. Front/Rear Park Assist. Google Android Auto. Heated Seats. Heated Steering Wheel. Electronic Trailer Brake Controller. Trailer Tow Mirrors. Sport Performance Hood. Off-Road Group. Class IV Hitch Receiver. Satellite Radio. Bluetooth. Back-Up Camera. And so much more. The bold and sophisticated 2019 Ram Rebel has loads options and cutting-edge technology. 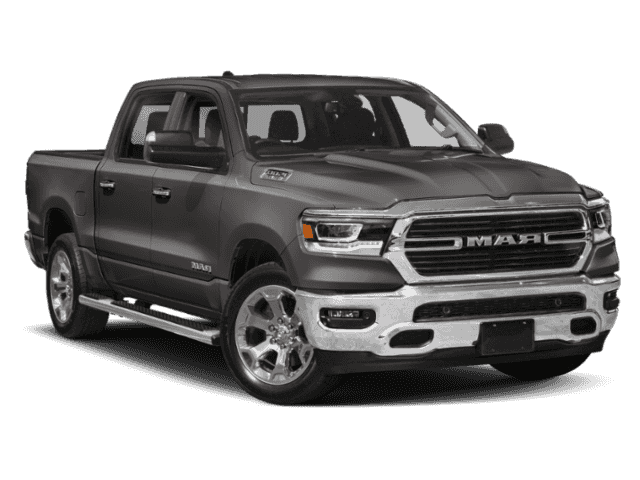 The Rebel is rugged and off-road ready. 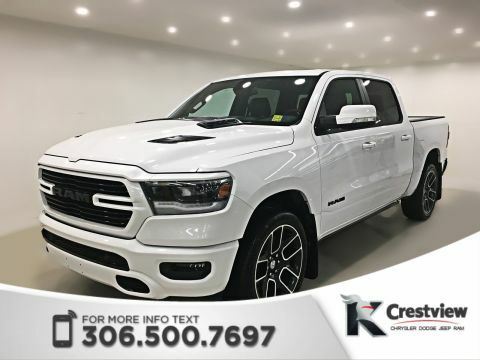 This gorgeous truck is a must see, stop in and take a look and check out our multiple financing options. 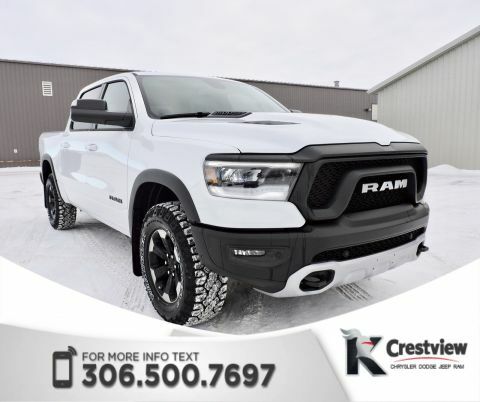 Why Buy From Knight Dodge Weyburn? 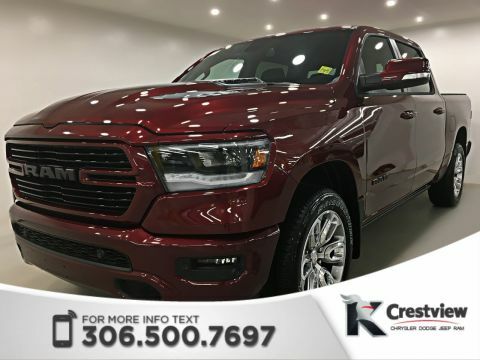 Knight Dodge Weyburn is locally owned and operated, and offers a small-town experience with friendly knowledgeable staff. 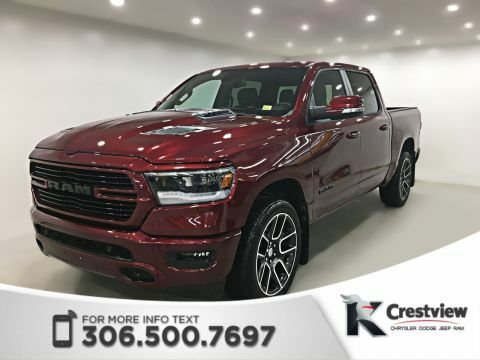 We proudly feature the full line-up of new vehicles and an extensive pre-owned inventory from a variety of automakers. 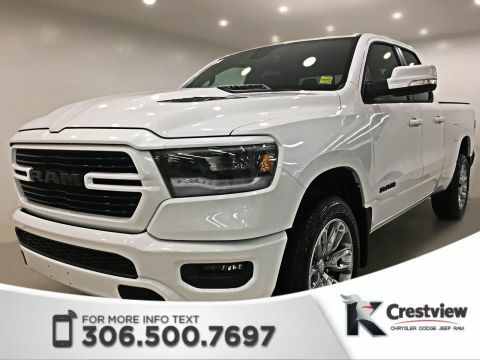 Regardless of your needs, your tastes, or your budget we are confident we have a vehicle for you. 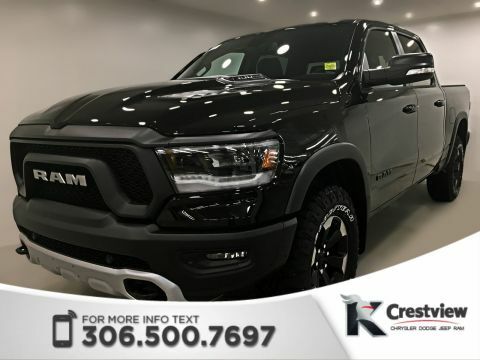 Whether you have good credit, bad credit or no credit at all we can help you find a financing package so you can get behind the wheel of your next new or used vehicle with ease. Last but definitely not least we offer Lifetime Engine Warranty.